Using an electric mixer beat the oil, honey and sugar until smooth. Add in the egg and vanilla then mix until combined. If your dough is feeling really soft, just throw it in the refrigerator for 15-30 minutes until it feels more firm. Shape the dough into little balls and roll in the turbinado sugar. Make sure you coat the whole cookie. Bake on a parchment lined baking sheet for 7-9 minutes until the edges are light brown in color! 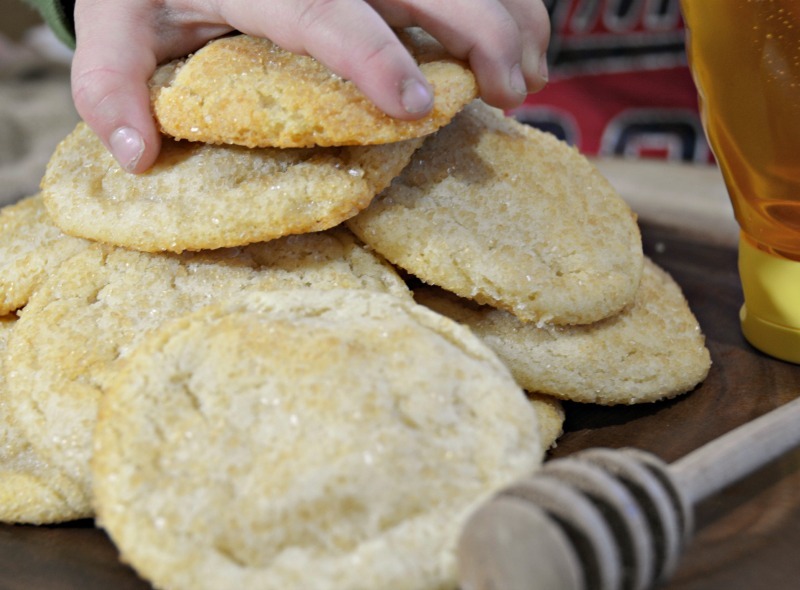 As a side note….I have to say that this was the first time that I have baked and enjoyed a honey cookie! How can this be? 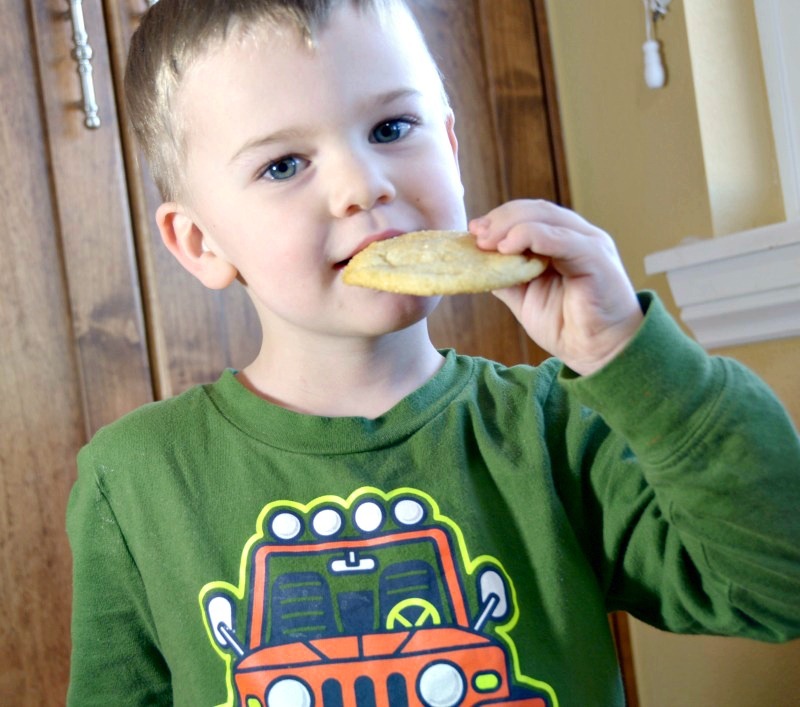 We bake a lot of chocolate chip cookies around our house so this was a sweet change! My boys and I were not sure what we thought after our first bite. They took us by surprise but they are super moist and chewy. We ate most of them within the first day and now my 3 year old keeps asking when I will be baking more! Guess that’s a good sign! Hope you enjoy them as much as we did! And on another side note….this was my very first time making a video recipe. I seriously had no clue what I was doing and had to self teach myself every single step but I am so glad I stepped out of my comfort zone and just did it! It may not be the best thing in the world but I had fun shooting and editing this baby and look forward to doing a LOT more in the future! I have one in the works right now so stay tuned! Thanks for checking in with me! A sweet treat for any age! Hey friends! I’m Jacy and welcome to my hive! 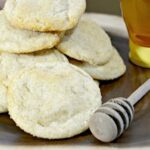 Welcome to The Honey Girl blog, where you’ll find a little something sweet for all you honey lovers out there! Are you a Honey lover? If so, join our list so you get new posts directly in your inbox.